Cherry colour with garnet rim. Expressive aroma, floral, fresh fruit sweet spices. 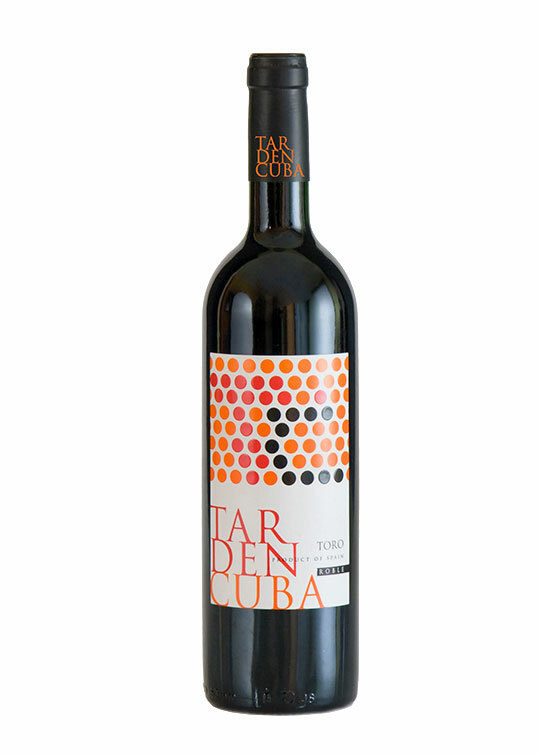 On the palate: tasty, fruity, fresh, sweet tannins.